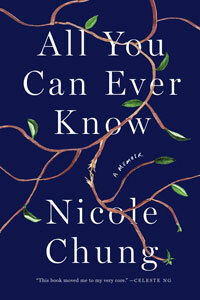 Nicole Chung’s debut memoir, All You Can Ever Know, confronts the difficulties Chung encountered growing up as an adopted Korean daughter in a predominantly white southern Oregon town. 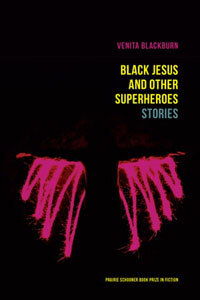 The book also chronicles her search as an adult for her biological family. Chung resists the thought of the adoption story she grew up hearing being all she could ever know about her history. . . . In 2018, Ohio’s state capital hosted a citywide festival commemorating the Harlem Renaissance. Scholars and historians participated in forums on the movement’s impact. Spoken-word and mixed-media artists local to Ohio or from Harlem gave performances, and the Columbus Museum of Art mounted a centenary retrospective. 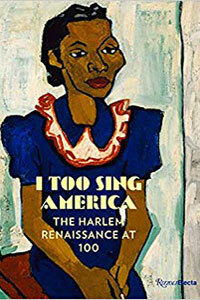 I, Too, Sing America: The Harlem Renaissance at 100 gave visual artists from the Harlem Renaissance as well as their immediate successors the kind of close reading the period’s literary artists had long enjoyed. . . .
After T. S. Eliot’s The Waste Land appeared in 1922, it was hailed as the pre-eminent text of poetic modernism. A pastiche drawn largely from the past, the poem was understood to be making a trenchant comment on the disillusioned present. 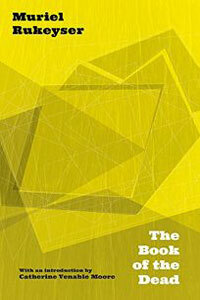 Since most educated readers couldn’t overlook the complex, . 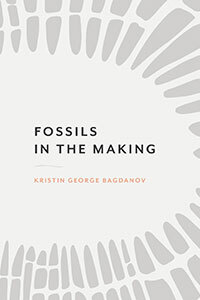 . .
Kristin George Bagdanov’s debut collection ponders questions of ecology and the body, or what she calls the “world as it uncreates / itself: creature / of its own making.” Ontological quandaries of being, consuming, and having all appear alongside trash gyres, fossil fuels, and food chains; a contrapuntal poem and an internal acrostic accompany lyric poems about birth and toxic chemicals. . . .
Long ago, I took a workshop with a moderately well-known American poet. When we met in the student union for the half-hour conference I ’d paid extra for, he was visibly annoyed because he couldn’t smoke. 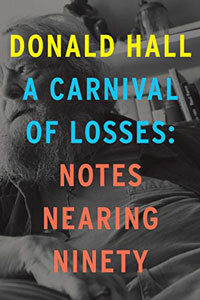 For several minutes he shuffled silently through my poems, which were mostly slightly arcane explorations of living in a small Midwestern town and raising children, . . .
“Dying is easy. Comedy is hard.” These words, delightful in their oxymoronic truth, were reportedly spoken by the English actor Edmund Kean (1789–1833) on his deathbed. Though variously attributed to comedians and Hollywood actors over many years, this adage could easily have been spoken by Donald Hall. When he died on 23 June 2018, . . . Admirers of Muriel Rukeyser have been waiting for a reprint of The Book of the Dead, long out of print, and West Virginia University Press’s new edition does not disappoint. 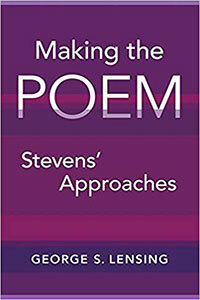 Of course, it’s exciting to have Rukeyser’s seminal hybrid poetic work of social justice in its own affordable softcover volume (with French flaps!), . . . In the 7 May 2018 issue of the New Yorker, Dan Chiasson reviewed Jenny Xie’s debut poetry collection Eye Level, winner of the 2017 Walt Whitman award. 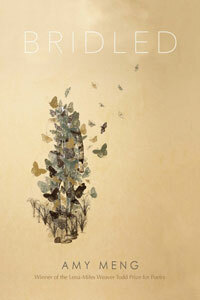 Of her collection he writes with enthusiasm, “Xie’s swallowed commands, shorn of their predicates, suggest that the rules of her art cannot be codified. . . . 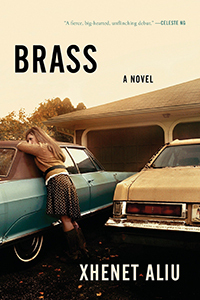 When I described Xhenet Aliu’s Brass to a friend as a story about a teenage girl’s complicated relationship with her single mother, she said, “I’m not really a fan of mother-daughter stories.” We parted ways soon after, and I walked the three blocks to my apartment reflecting on my friend’s quick dismissal, . 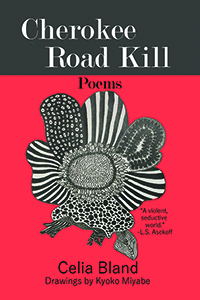 . .
Cherokee Road Kill is an important book written by a poet in command of her craft. I first met Celia Bland some years ago in a workshop with the marvelous Jean Valentine, and she shares a few of Valentine’s great virtues, perhaps foremost her commitment to getting the truth down on the page. . . .